Non-contact Laser measurement system - Reticom Solutions Inc.
Providing services for manufacturing and automotive industry. RETICOM team have extensive experience with precise laser based optical measurement systems. We have developed applications with laser system in automotive industry to measure difficult geometrical features of various material such as metal, plastic, ABS, Aluminum parts. 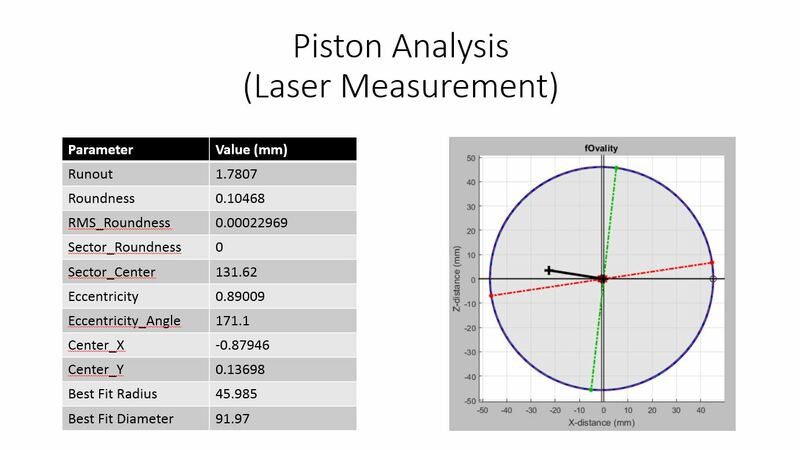 We have developed measurement techniques with direct and triangulation-based lasers from Keyence (using Point Laser, Line Laser, and new small form factor laser) for several applications, with repeatability of less than 5um (five micro meter), integrated laser with rotary units, linear servo drives and automated systems. 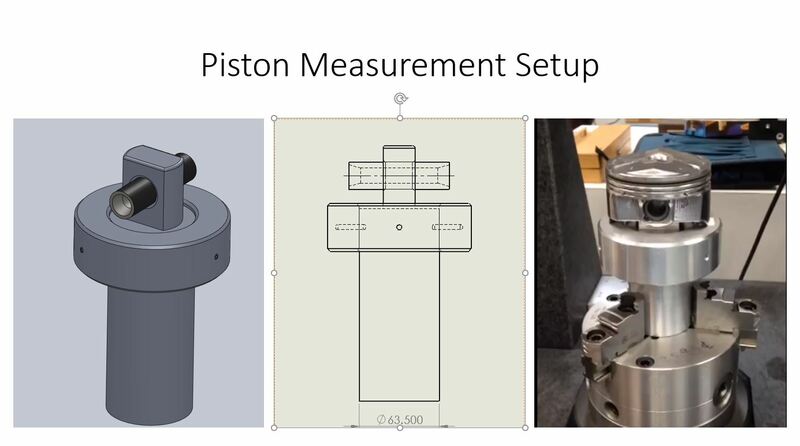 RETICOM have the experience and abaility to develop complicated algorithm and math behind precise measurements for difficult applications.